Anahita’s blog ‘Taking vitamin supplements during pregnancy does not prevent miscarriages and stillbirths, research reveals’ won joint 1st prize in our 2017 Cochrane UK & Ireland Symposium competition. See here for more information about what the entrants were asked to do. Her blog is written in the style of a Guardian news article. Women are advised that taking multivitamins during pregnancy will not reduce their risk of miscarriage or stillbirth. 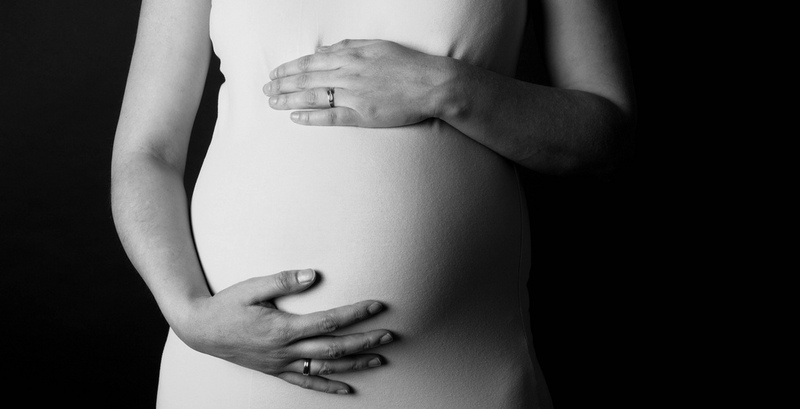 Annually, millions of women will embark on a universal, timeless, journey – pregnancy. Approximately 1 in 4 will experience this journey cut unexpectedly and tragically short by a miscarriage or a stillbirth. Although these are common occurrences, they have been described as events enshrouded by an overwhelming silent and personal grief, with lasting psychological ramifications for both expectant and non-expectant parents. A miscarriage is defined as a pregnancy that ends prematurely, before 24 weeks from the date of a woman’s last menstrual period. A stillbirth refers to foetuses born without signs of life after 24 weeks of gestation. Whilst stillbirths are recognised and registered under the Births and Deaths Registration Act 1953, miscarriages are not; both are, however, classified as ‘foetal death’ under the definition of the World Heath Organisation (WHO). Regardless of timing, the causes for either are multifold, and parents can often be left searching for answers for a death unwitnessed. Solutions are actively being researched to identify specific factors that increase or decrease the risk of foetal loss. Presently, women are advised on a host of lifestyle factors, which include stopping smoking and recreational drug use, and achieving good control of medical problems such as diabetes and hypertension, to help reduce this risk. With respect to nutrition during pregnancy, the use of multivitamins is no new phenomenon. The WHO recommends that pregnant women consume balanced diets – adequate in proteins, carbohydrates, vitamins, and minerals – in order to optimise perinatal maternal and foetal health. In addition to this generic nutritional advice, pregnant women are also advised to take weekly iron and folic acid supplements during pregnancy (daily doses for those who found to be anaemic). For those with a low dietary intake of calcium, calcium supplements are also recommended. Multivitamins are routinely recommended for pregnant women, and are included in the U.K.’s nationwide Healthy Start Scheme. The wide range of factors that contribute to pregnancy failure or ‘fetal loss’ are not fully understood, and continue to be investigated by researchers today. However, what role does this conventional wisdom play in preventing spontaneous miscarriages and stillbirths? 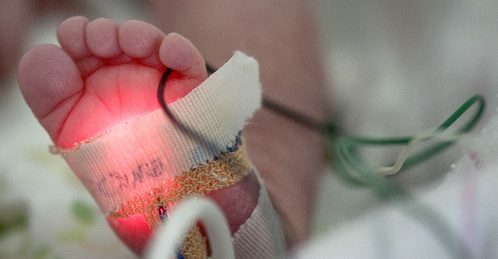 The Cochrane Collaboration, a body of independent researchers and analysts, and proponent for evidence-based interventions, has examined the existing evidence around the impact that regularly taking nutritional supplements has on foetal loss. The group combined the results for 278,413 pregnancies in 40 trials which took place in 21 countries. These trialled the use of Vitamin C, Vitamin A, folic acid, antioxidants, multivitamins, and combinations of the aforementioned, during pregnancy. Vitamins were taken either prior to pregnancy, around conception, or during early pregnancy (< 20 weeks). Their analysis concluded that regularly taking nutritional supplements during these periods does not reduce the risk of miscarriage. researchers advised that these results could not be extrapolated. They did, however, find that taking multivitamins in conjunction with iron and folic acid could reduce the risk of having a stillbirth. The analysis did not account for the impact of vitamin dosage, or look at outcomes for specific high- risk groups such as the women with pre-existing vitamin deficiencies and pre-existing high-risk conditions for spontaneous miscarriage. 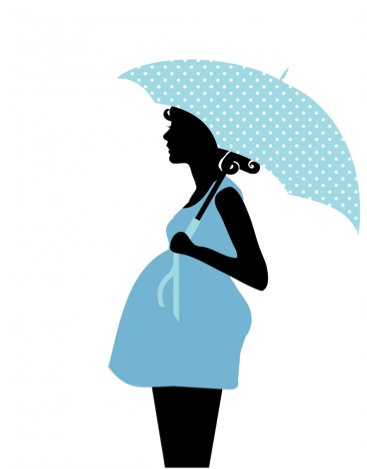 The characteristics of the pregnant women included in the study were heterogeneous. Definitions for stillbirth and miscarriage also varied amongst studies. All in all, researchers uniformly demonstrated that early foetal death should not be linked to taking or not taking multivitamins, which is an important finding in light of the sense of accountability many parents may experience afterwards. 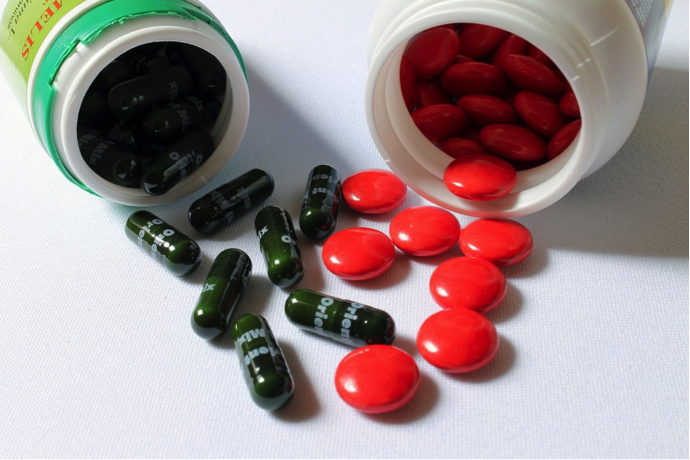 Should pregnant women currently taking or intending to take multivitamins continue to do so? Although the evidence remains scant on multivitamins preventing miscarriage, their use in contributing to the general health, wellbeing, and growth of mother and child during pregnancy, stands. Pregnant and breastfeeding women have higher nutritional requirements for vitamins and minerals, which can be continue to be met through a combination of nutritional supplements and dietary intake. Balogun, OO, K. Da Silva Lopes, E. Ota, Y. Takemoto, A. Rumbold, M. Takegata, and R. Mori. 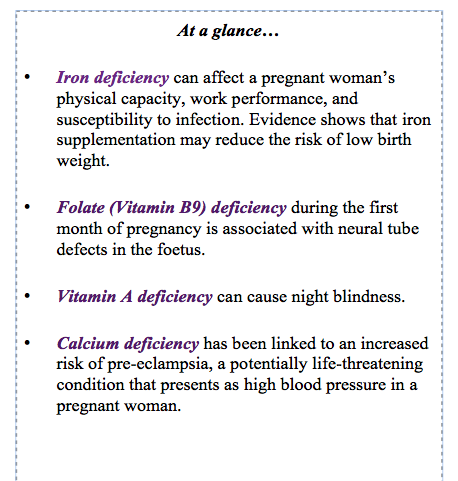 “Cochrane.” Vitamin Supplementation for Preventing Miscarriage (Review). Cochrane Database of Systematic Reviews, 2016. Web. 28 Jan. 2017. “Essential Nutrition Actions: Improving Maternal, Newborn, Infant and Young Child Health and Nutrition.” WHO. World Health Organization, n.d. Web. 28 Jan. 2017. Fretts, Ruth. “Fetal Death and Stillbirth: Incidence, Etiology, and Prevention.” Fetal Death and Stillbirth: Incidence, Etiology, and Prevention. Uptodate, n.d. Web. 28 Jan. 2017. “Healthy Eating during Pregnancy.” Start4Life – Healthy Eating. N.p., n.d. Web. 28 Jan. 2017. “Pregnancy Supplements – Cochrane Complementary Medicine.” Pregnancy Supplements | Cochrane Complementary Medicine. Cochrane, n.d. Web. 28 Jan. 2017. Togas, Tulandi. “Patient Education: Miscarriage (Beyond the Basics).” Miscarriage. UptoDate, n.d. Web. 28 Jan. 2017. “Vitamin Supplementation for Preventing Miscarriage: Systematic Review Summary.” World Health Organization. World Health Organization, n.d. Web. 28 Jan. 2017. “WHO Recommendations on Antenatal Care for a Positive Pregnancy Experience.” World Health Organization. World Health Organization, n.d. Web. 28 Jan. 2017. 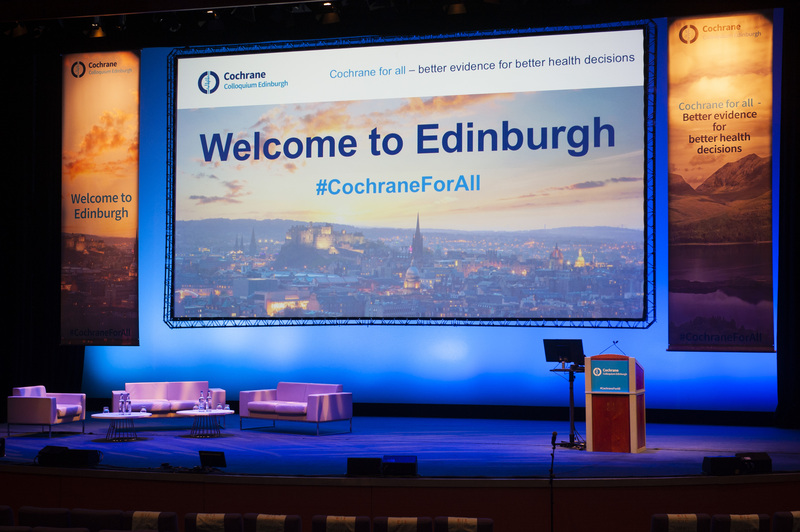 In this blog, Lucy discusses a recent Cochrane review which summarises all evidence for interventions relevant to the prevention of preterm birth (PTB) as reported in Cochrane systematic reviews (SRs).